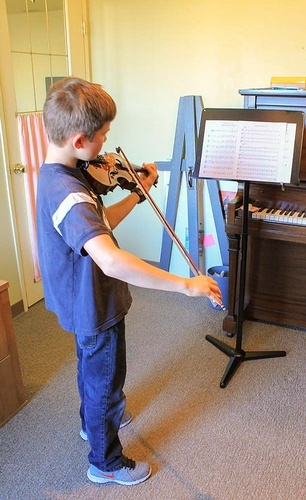 Private instruction in piano,voice,guitar,drums,violin,viola, flute. Group classes in baby music and music for young children. Looking for a fun music class? Learning a new instrument? 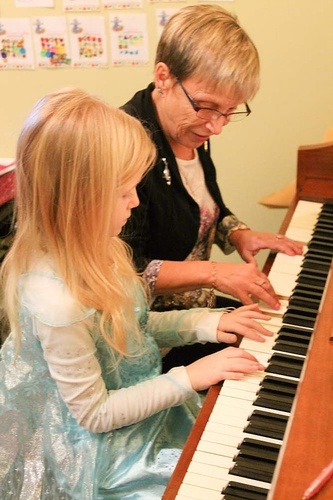 Our music school has options for all ages. We have private lessons of all kinds. We also have group classes for the very young (Pups, Sunrise), we have Music for Young Children (a class where parents and children learn music together and piano is the main instrument). 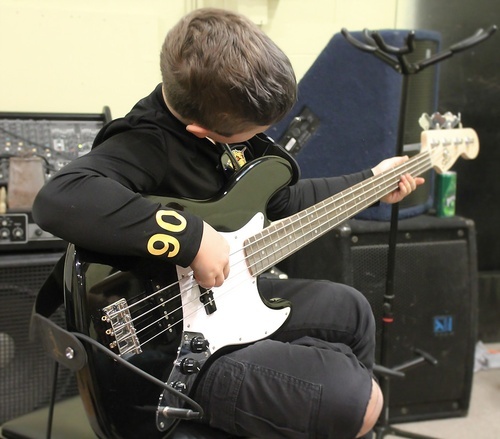 We have additional groups for our students like Rock Band and Musical Theatre, and we even have art classes! 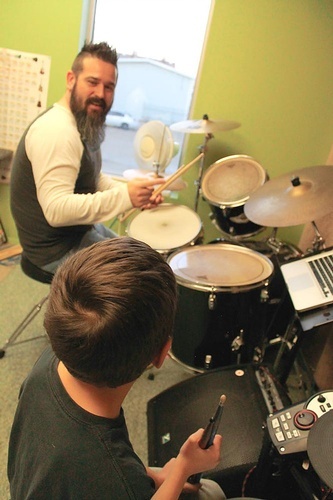 Our student body is made up of ALL AGES, children and adults alike, from beginners to accomplished musicians. 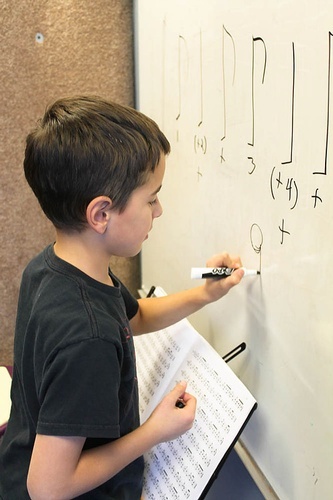 Whether you are hoping to make music just for fun, or whether you are looking to prepare for graded exams or music festivals, we can help you in your musical endeavors.